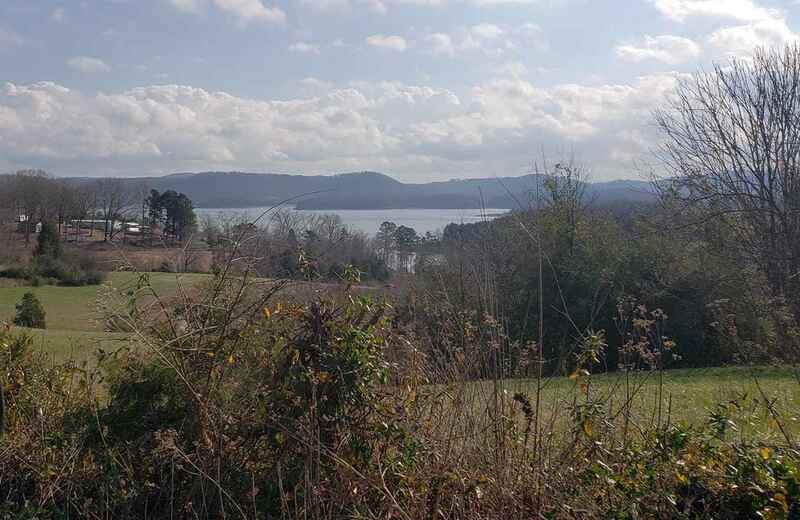 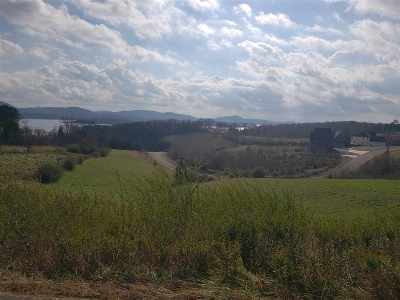 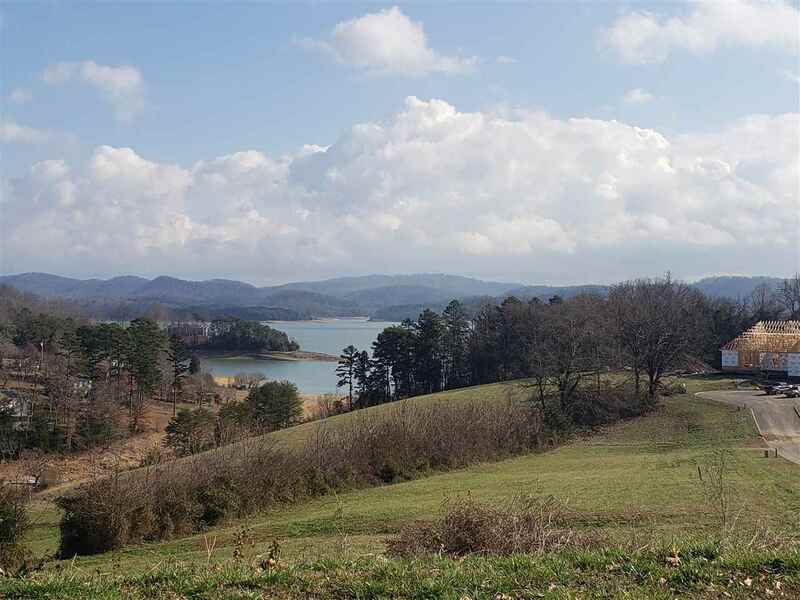 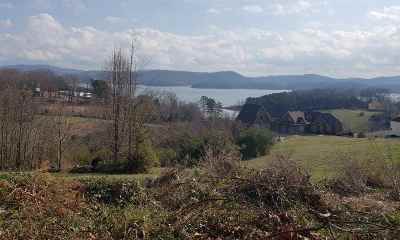 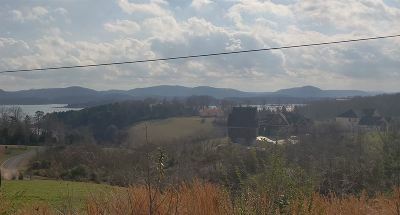 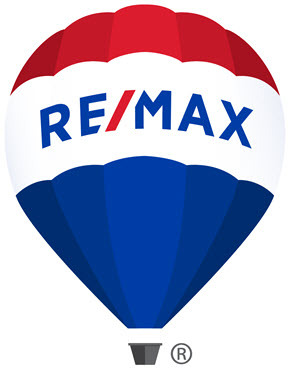 0.58 acre lot in Shiloh Springs on Cherokee Lake. 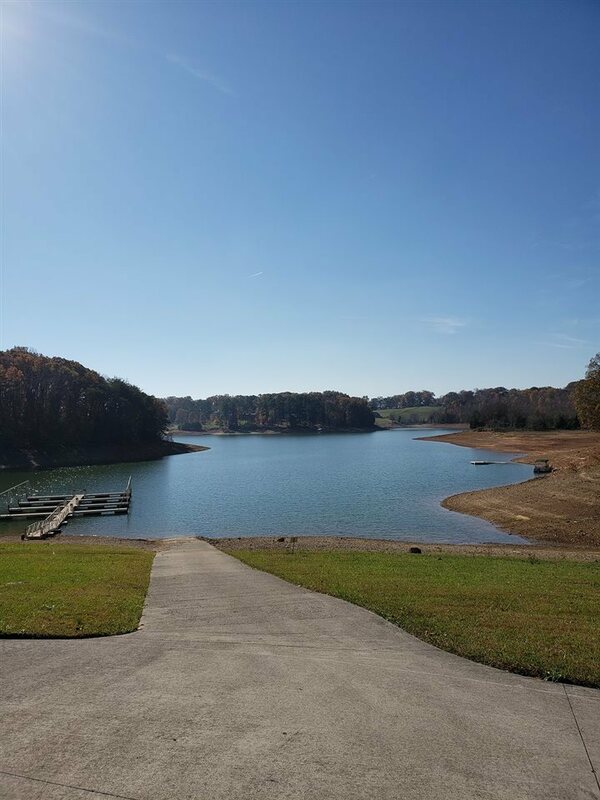 This gently rolling, mostly cleared lot offers year round views of Cherokee Lake and the mountains. 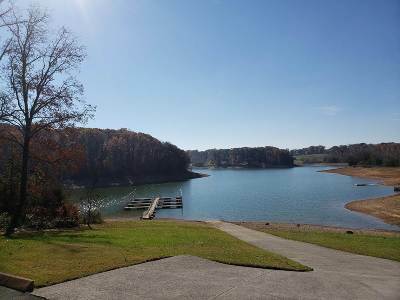 Residents also enjoy use of the private ramp and dock. 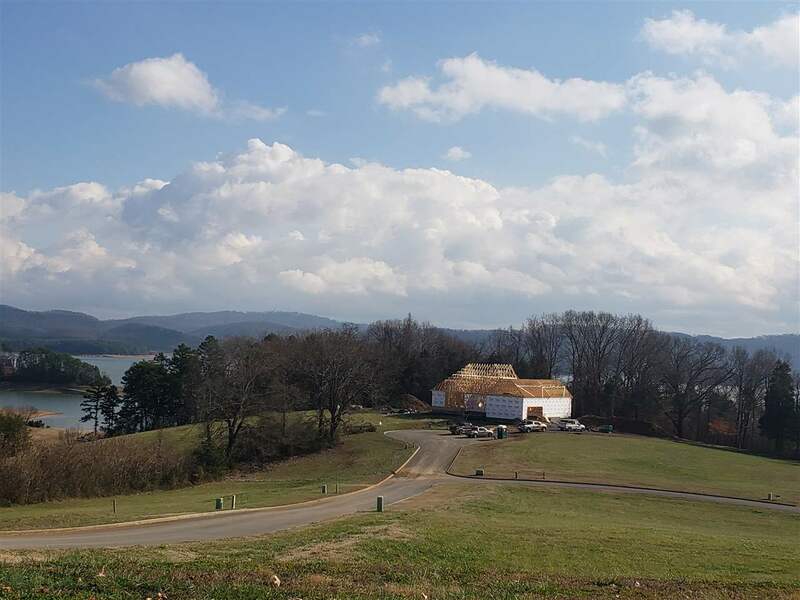 Restricted to site built homes only; minimum 1500 sq ft. Underground utilities with public water and cable available. 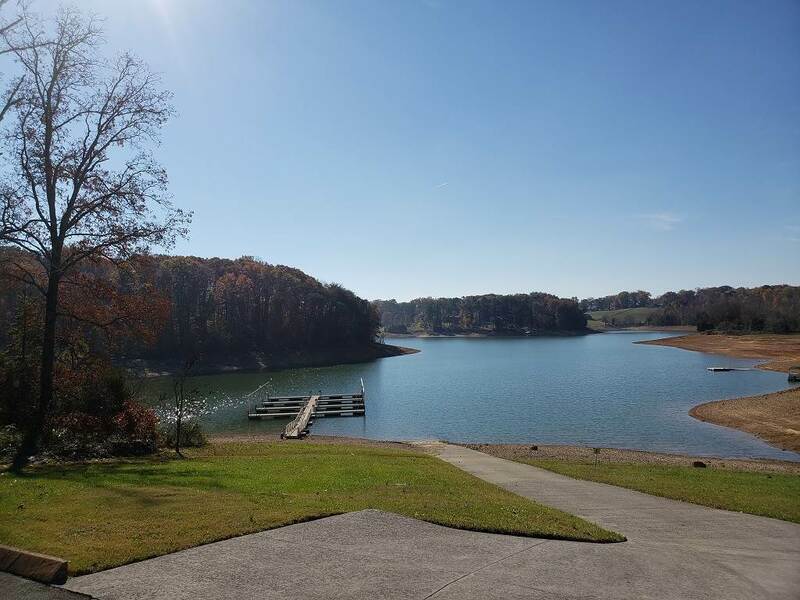 Septic needed. 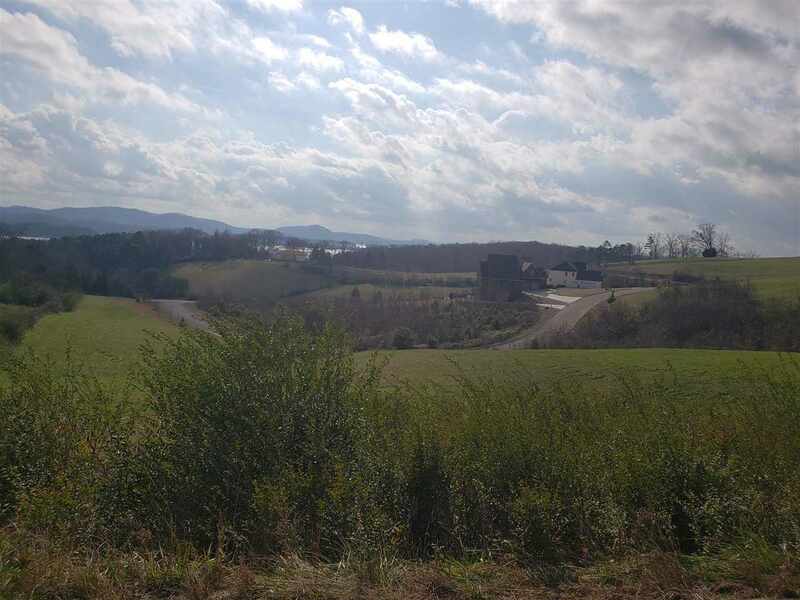 HOA fees of $246/year for vacant lots. 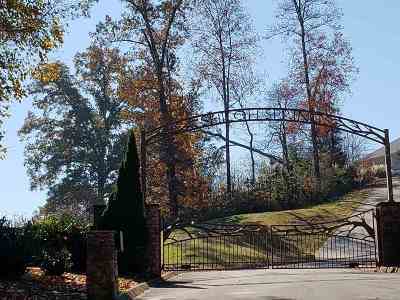 This lot sits outside of the gated portion so it can be viewed at any time. 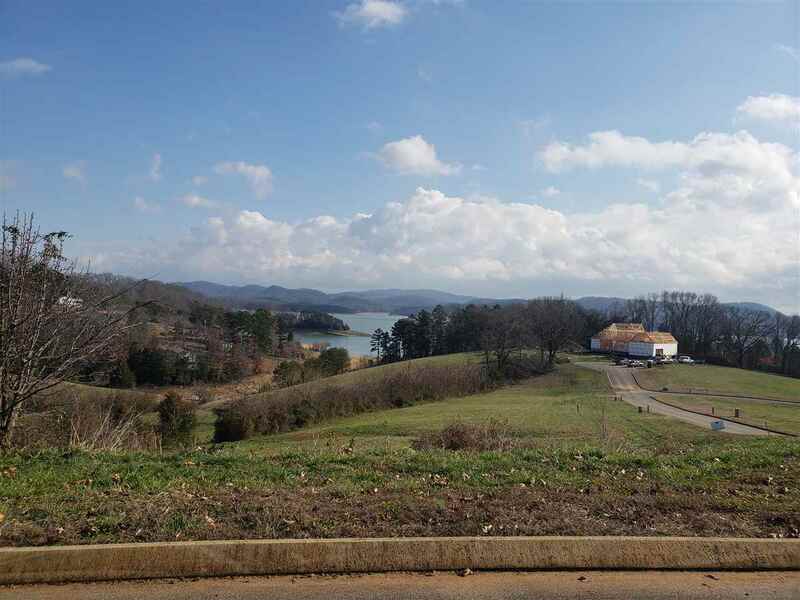 Adjoining lots available for purchase. 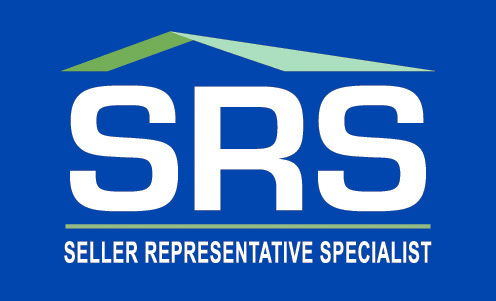 Call for special pricing if purchasing more than 1 lot.